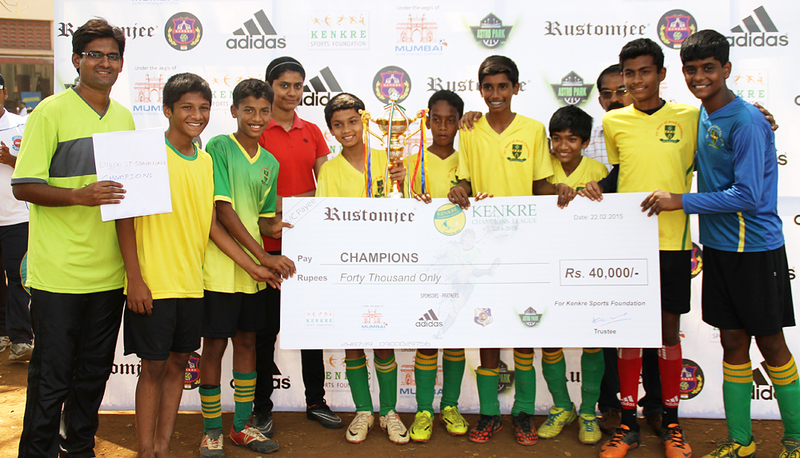 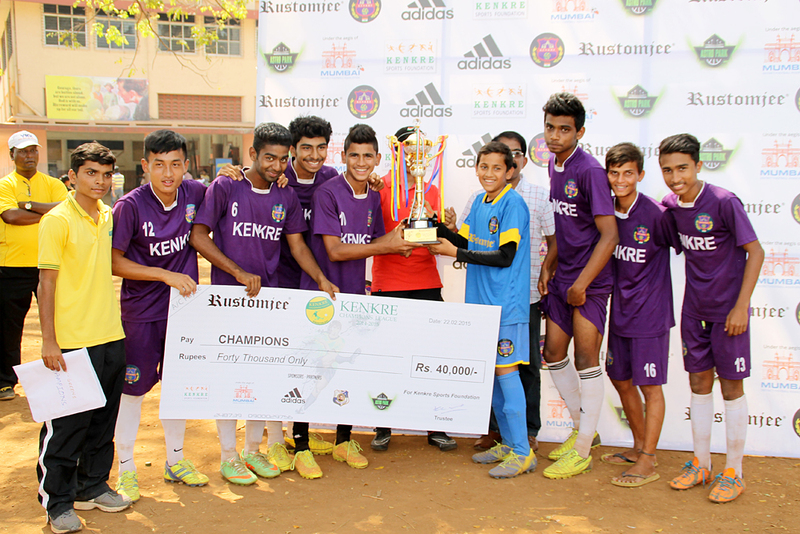 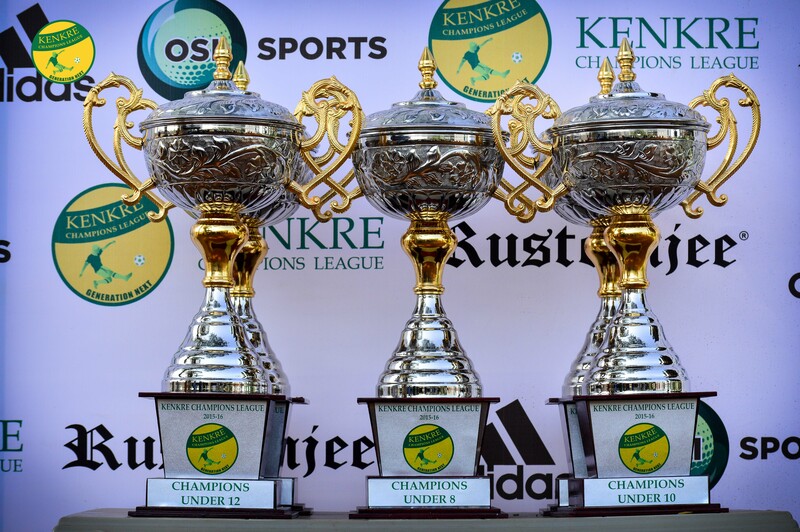 Kenkre Champions League: Under- 17 table top finish ends in a thriller, Kenkre fighting out Kenkre! 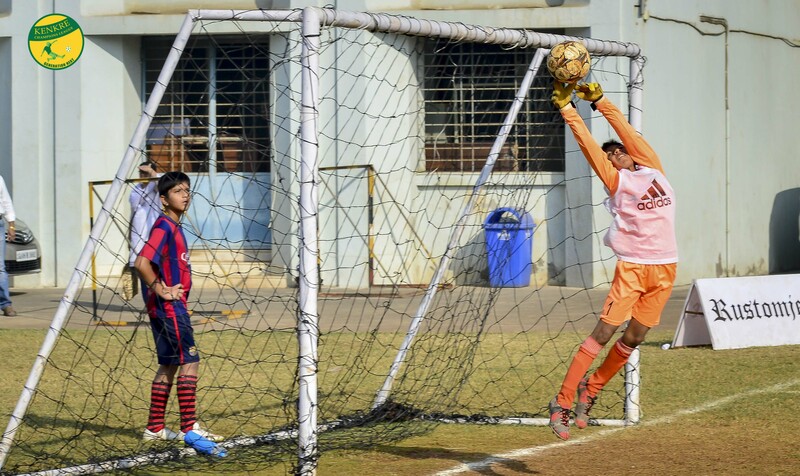 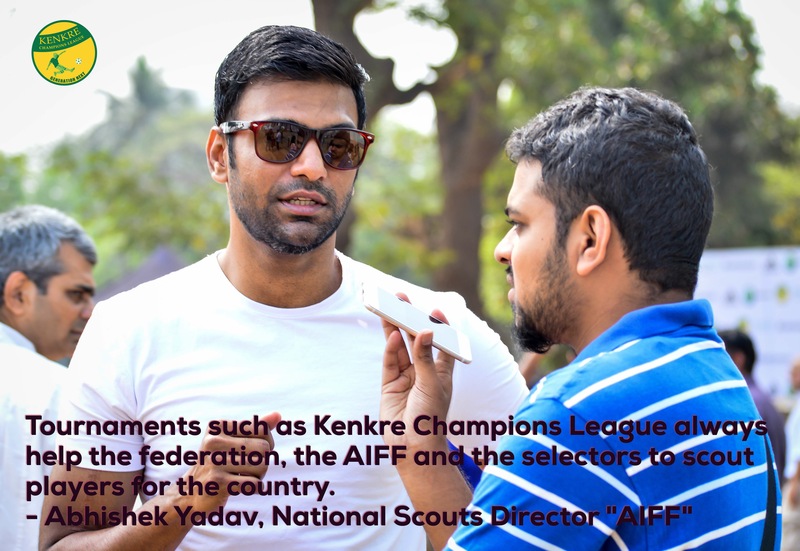 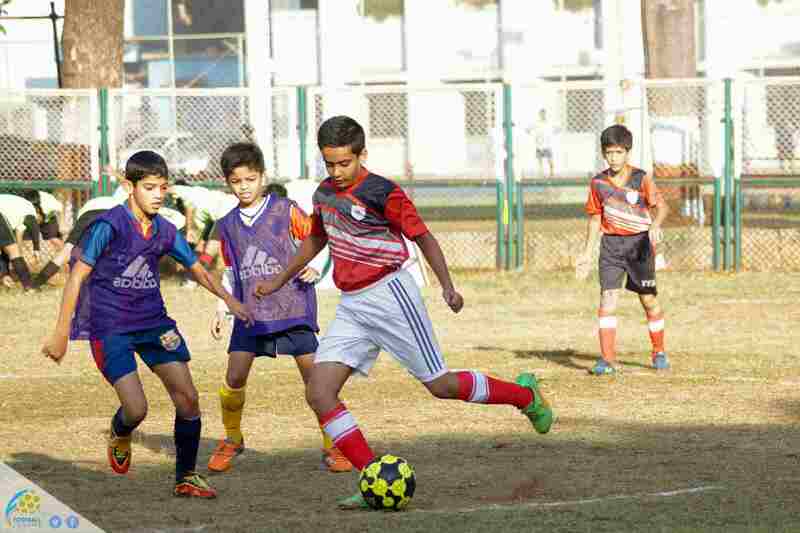 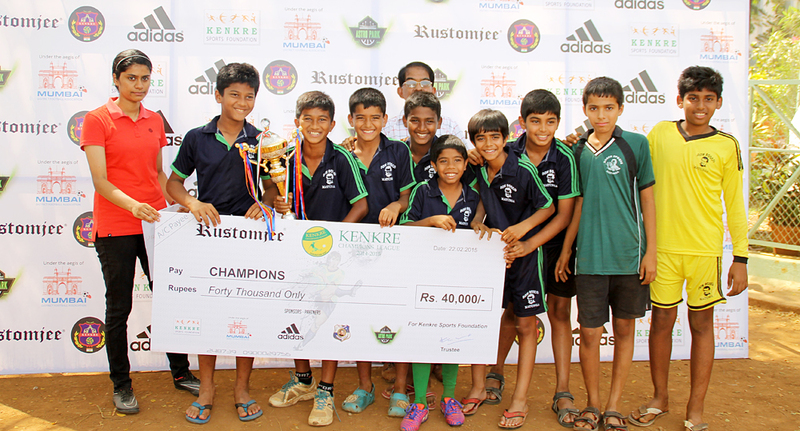 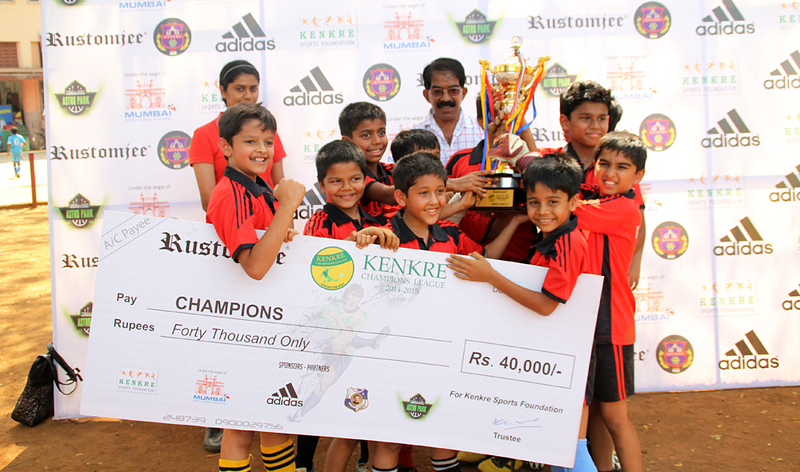 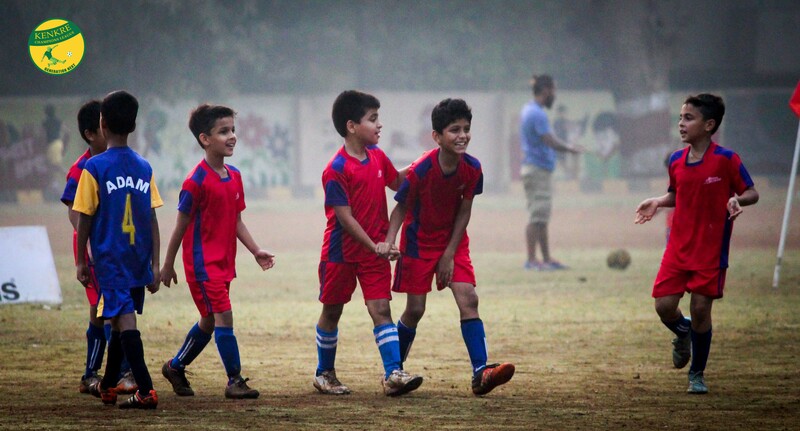 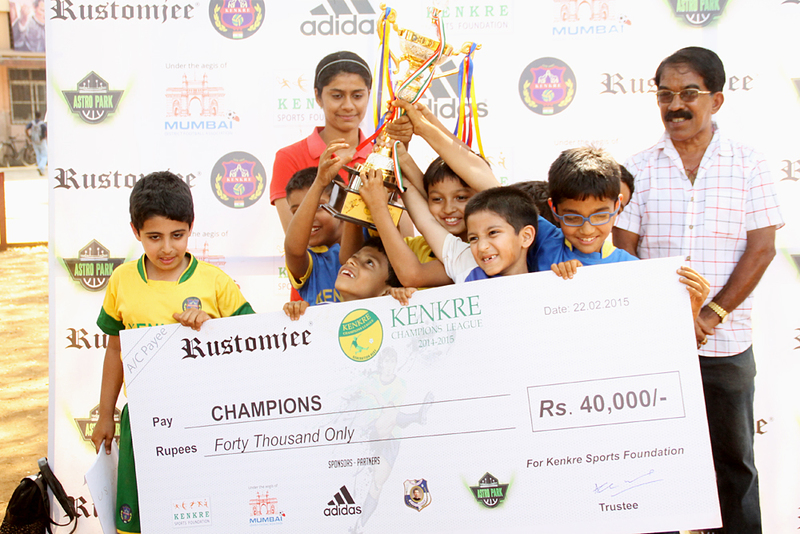 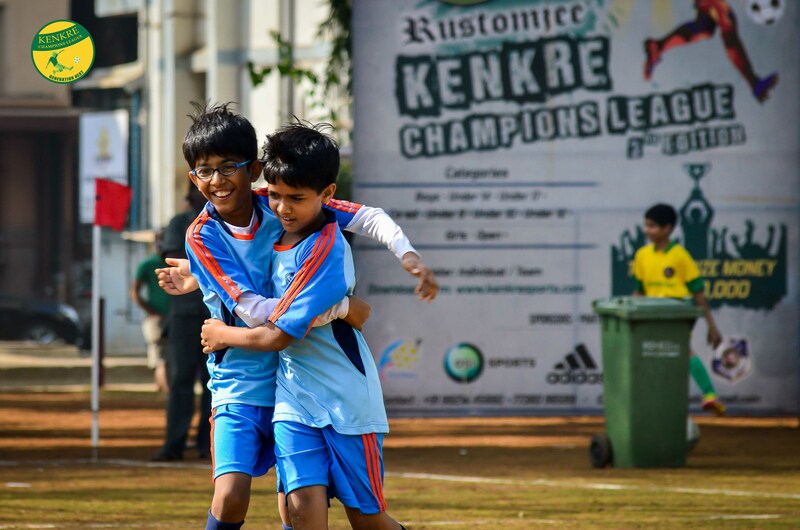 So on the penultimate day of the 5th edition of the Kenkre Champion’s League, our main man Kaushal Shukla got the opportunity to interview another young Kenkre gaffer, Akhil Kothari…. 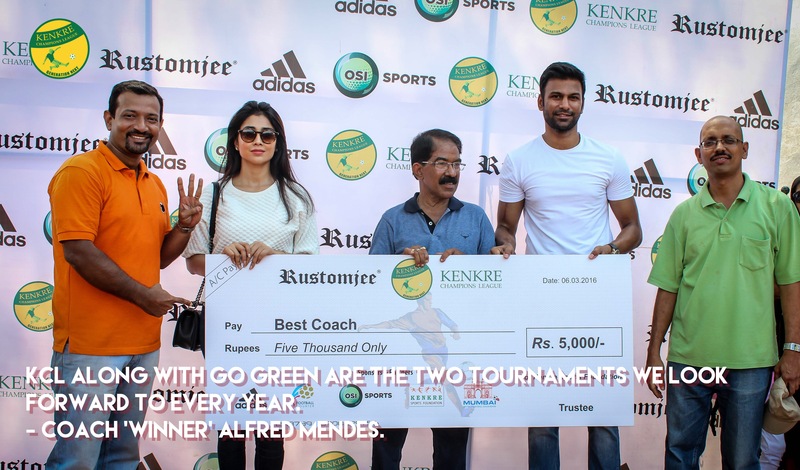 Interviewing one of the “Best Coach” winner from KCL.